Store Locator Plus for WordPress: a business directory system that lets you display your business locations on a map. It is fully customizable and comes with a bunch of premium add-ons to add more features to your site. Store Locator: a commercial plugin that lets you create a store locator for your site. It has customizable, responsive store listings with directions. You also get bulk import functionality. 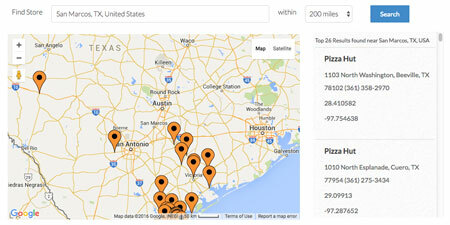 Your visitors will be able to locate stores within a certain radius. 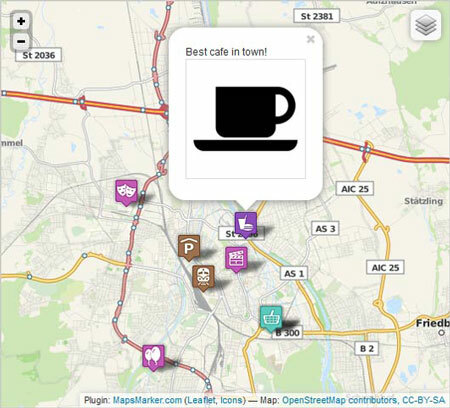 Leaflet Maps Marker: lets you display locations and directions on your site. You will be able to use markers to pin your favorites. 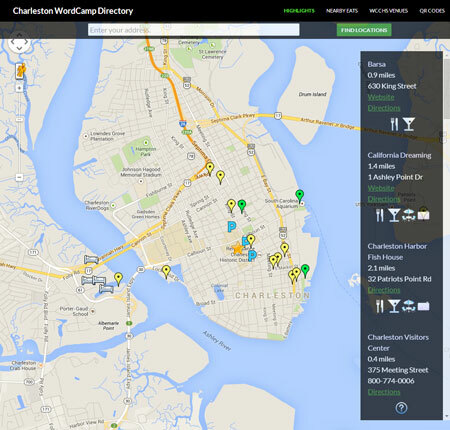 Webmasters can customize icons and display maps using a simple shortcode. 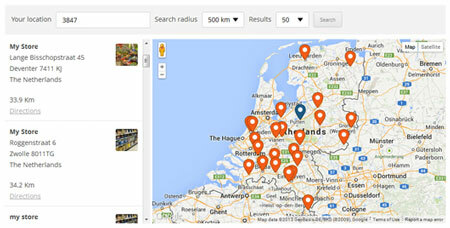 WP Store Locator: a location management plugin that lets you handle an unlimited number of stores. It allows you to provide details like phone, fax, URL, opening hours, and other info. Locatoraid: this plugin lets your visitors search for stores, hotels, and products. It lets you filter and group results by state or city. The pro version lets you add and update locations in bulk. VO Store Locator: a responsive store locator plugin that lets you tag listings, customize their appearance, and auto locate coordinates. It comes with an interactive map and lets you hide addresses from the public. Have you tried any of these plugins? Please share your experience here.